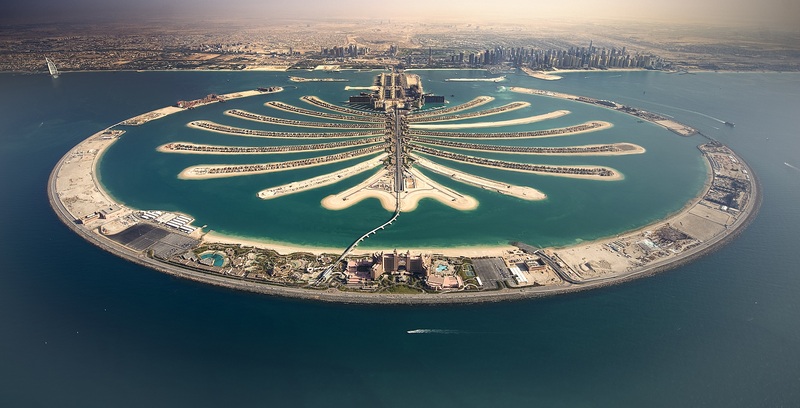 Dubai: The wealthy are renewing their interest in Dubai’s realty … and the Palm is again at the centre of it. This week, another of the limited edition Alef Residences on the Palm — there will only be 104 of them and with entry level prices of Dh13 million — was snapped up. “So far, 15 per cent of the homes have been sold since their sales launch in December and it’s perfectly in line with our expectations,” said Matthew Bate, Executive Director. “And also in line with what we had anticipated, all of the buyers to date have got affiliations with Dubai. This could either be seasonal or of a more permanent nature. Whatever be the reason, the wealthy are finding rich pickings on the Palm. According to data from Core, the UAE arm of the property services firm Savills, residential deals related to Palm properties have numbered 204 so far this year, with prices ranging from Dh1,145 to Dh4,930 a square foot. 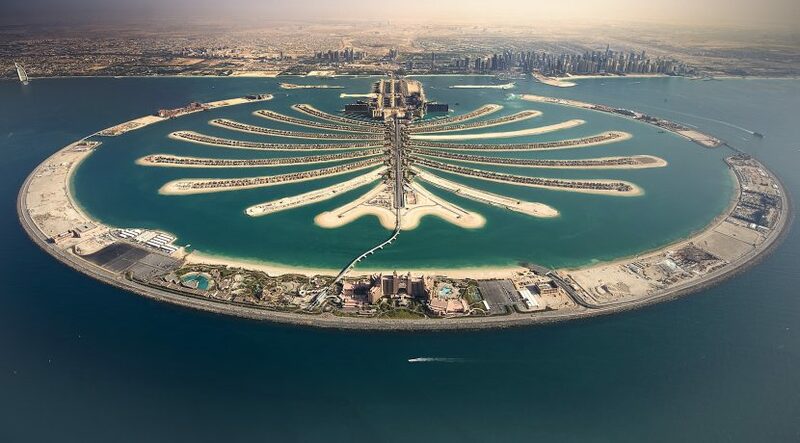 The most expensive villa sold during this period was a hefty Dh38 million. Even then, overall Palm-based transactions are running lower than last year’s 296 deals. “Buyers have become a lot more selective and are happy to shop around to find the right deal,” said David Godchaux, CEO of Core. Those investors who want to pick a relative bargain on the Palm can do so. According to Core data, overall values on Palm properties were down an average of Dh6,000 in the first quarter of 2016 compared with a year ago. While those on Emirates Hills were down Dh4,000. The steepest declines were in Jumeirah Islands, down Dh25,000, Jumeirah Village, by 20,000 and Dh16,000 in Sports City. A few more deals at Alef Residences — which are to be managed by the upscale hotel chain W — certainly will help close the gap. It forms part of a 100,000 square metre mixed-use development that also includes a W hotel with more than 350 rooms. The overall cost will come to slightly less than Dh2 billion. (The 104 homes will be split over eight “mansions”.) A joint venture between Saudi based Al Sharq Investment and Qatar’s Al Mana Global is helming the development. Al Mana Global is the majority shareholder. “We are looking at March handover for the hotel and followed by the Residences in June,” said Bate. “Each of the 104 units come with their own floor plans, and could range from 5,000 to 15,000 square feet. We are talking about average prices of Dh23 million. “We don’t think the owners we attract are looking to place their properties into a rental pool. These are owners who will mostly want this to be their primary residences and who can access 475 metres of beach (including that of the hotel’s). Once the Palm project is done with, the developer intends to recreate the Alef branding for other projects in the UAE. Qatar too could be a contender “given that we foresee strong possibilities for this type of offering,” Bate added. Being seen as a safe haven could have its downside too — more investors piling into the local residential market could lead to “yield compression”, according to an investment outlook report from Core. But that’s something investors at the top end of the market need not lose sleep over. “Investors accept a lower income yield because they view the capital security and growth prospects as better than in the mid to lower market,” states the report. “We predict a similar trend over longer investment horizons in Dubai’s prime residential market. “The relative resilience of prices in most of the established ultra-prime areas is another interesting aspect coming to the fore — underpinned by limited new supply and continued demand from UHNWI investors wishing to own ultra-prime properties in Dubai’s iconic locations such as villas in Palm Jumeirah, Emirates Hills along with luxury apartments in Downtown and Marina districts. According to Core, yields on villas at the Palm would be shade under 4 per cent during Q1-16, and similar to what is there for Emirates Hills properties. Arabian Ranches and Springs/Meadows would have the best yields in the 6 per cent plus range. With apartments, those on the Palm would net an investor around 6 per cent while at Discovery Gardens it would be close to 8 per cent. But that’s not the same as saying that the wealthy would leave their comfortable addresses and chase yields elsewhere.